I sold some ACB and bought more HEXO. Why? Is there something wrong with the ACB Set up? No, but using intra-day charts, HEXO looked ready to start running ‘NOW“. 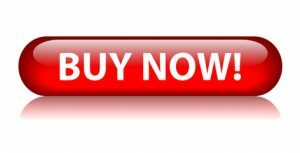 I have been waiting for HEXO, ACB, and NBEV to get moving faster, but they have just been bullishly crawling along. Well, if I see one start moving on intraday charts… I just wanted to flip over to the action, but nothing is wrong with ACB, and I still own some. 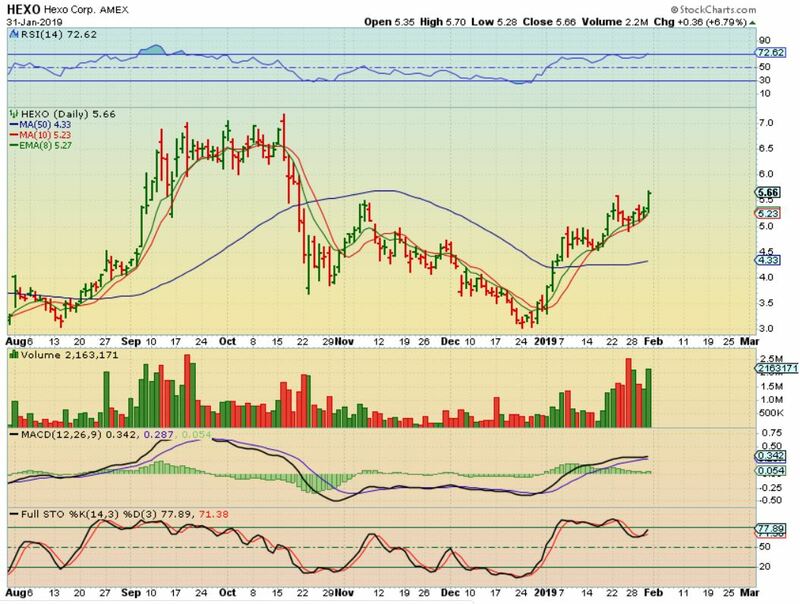 HEXO – So I like the way it has held the 10 sma and volume started to surge today again. ACB is still on the 200sma, it just needs to get moving. Who knows, maybe HEXO runs to $7, and then ACB starts going, and I switch a portion back , from HEXO to ACB. That is just how I trade. 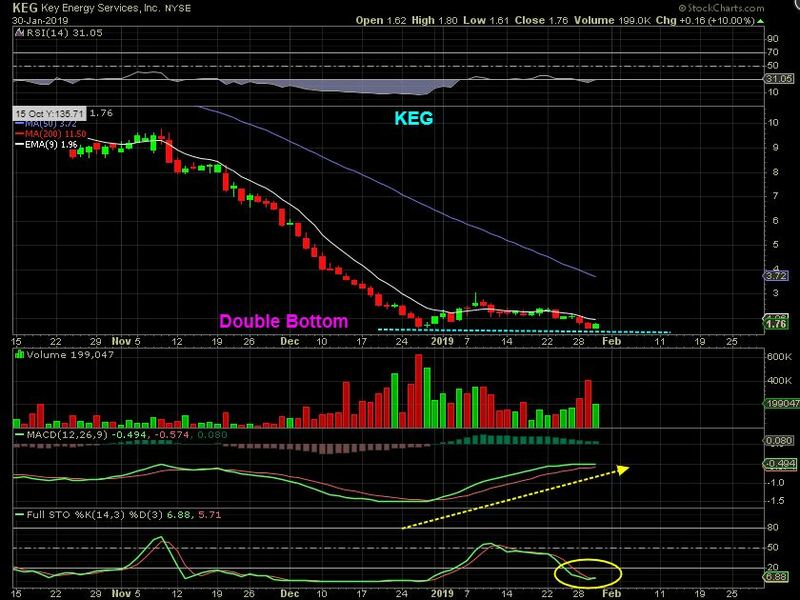 KEG – KEG has a double bottom low, yet the MACD is strongly pushing higher. The first low was the Final capitulation low, usually a solid Bottom. It closed green, so we have a small reversal, but if you see upside, that could be a buy with a stop under the double bottom lows. I have to post this as a bit risky, it has had a reverse split and sold off heavily etc, but notice that it sold from $10 to $1 in a month. 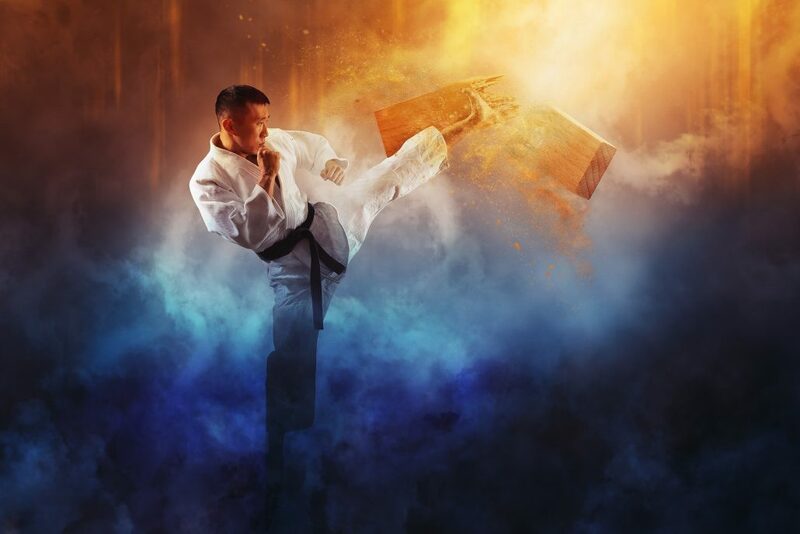 A ‘Bounce’ alone could offer very good gains for the experienced trader.